Taking terror to new heights. Nick Watts: [warningly] Slade, your evil twin is coming towards you. We need to figure something out. 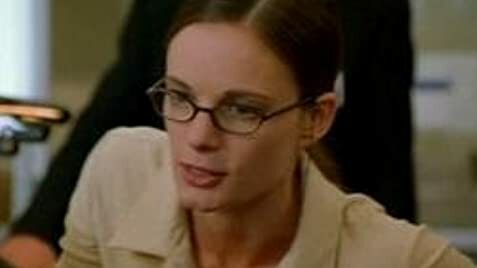 Slade Craven: [in the control room] Now we get to play. 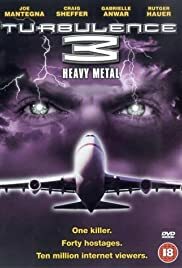 A dumb direct to video movie about a shock rock concert on a plane taken over by satanists who want to bring about the end of the world and open the gate to hell. Its really a good film thats completely mindless, but a lot of fun. Hey the actors, Joe Mantegna, Rutger Hauer and others got paid and we get to smile knowingly. I think the key to enjoying the film is just giving yourself over to it and accepting it as the mindless, "I can't believe people are actually dumb enough to make a movie like this" sort of way. It is dumb but if you go with it you may have a good time. To be certain this film probably should not have been released in 2001, but it appearance was purely a coincidence.